We have amazing special, all-inclusive rates , including a very affordable family plan. 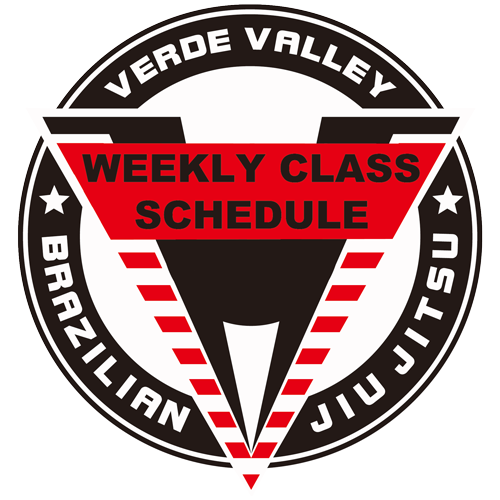 More classes and special events to be added soon! Call, message, or come visit for more info!